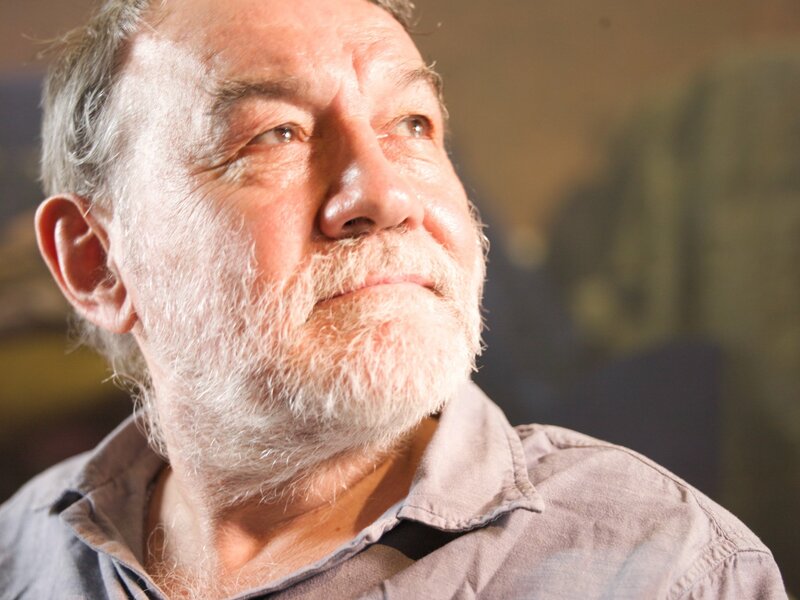 Allan Sutherland has written and performed extensively on the subject of disability for over thirty years, using art as a vehicle through which to explore his own experiences of living with epilepsy. In 1998, Allan’s discussion paper, ‘Footprints in the Sand’, argued that it was essential to preserve disability arts for the future. As founder of the Edward Lear Institute, a disability arts think tank, Allan compiled a ‘Chronology of Disability Arts’ in 2003, which has been an indispensable resource throughout the development of NDACA. Allan has written many publications, but is perhaps best known for his award-winning book, ‘Disabled We Stand’ (1981), a classic text of the movement which sheds light on the lived experiences of disabled people and discusses personal politics. The politics of disability has been influential in all aspects of his life and work; for example, in 1989 Allan published an open letter in DAIL magazine criticising the Arts Council’s application for exemption from the employment quota. Between the years 1986 to 2008, he was heavily involved with the work of LDAF (London Disability Arts Forum), through which he came to be a regular compere at ‘The Workhouse’, the first disability-led cabaret club. Allan also created and co-wrote the award-winning ‘Inmates’, the first ever sitcom pilot with a disabled cast, which was later adapted into a Radio Four play in 1997. More recently, as part of the D4D Project, Allan has been creating a series of poems based on interviews with leading disabled artists, such Tony Heaton OBE and Mat Fraser. He was also recognised as one of the key participants of the Disability Arts Movement by NDACA’s Research and Development grant, and was asked to mentor an emerging disabled artist, sharing his experiences and continuing the legacy of the movement.